New York Fashion Week has made big headlines in recent seasons with its envelope-pushing diversity and trendsetting shows. Seeing a NYFW show is like watching history unfold before your eyes: soon enough, you’ll be seeing these looks (or clever knockoffs) all over the billboards. 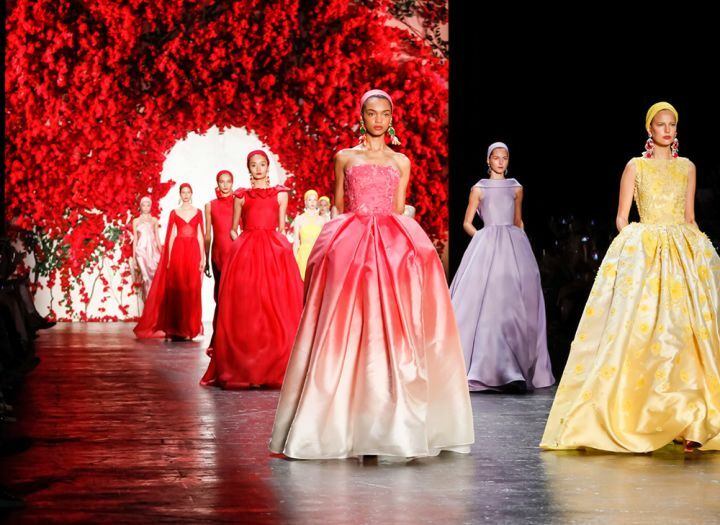 Plus, many shows are open to the public and you can join even the most famous celebrities in everyone’s favorite Fashion Week activity: gawking at the world’s best fashion. For more information, visit the NYFW website.